Ready to change the world one butternut squash at a time? Join the passionate people powering Hole Food Rescue. Food and funding are valuable resources, and our low overhead means your donations go directly to the difference we’re making. Does your company have surplus food? Hole Food Rescue works to distribute rescued food to agencies serving people in need. 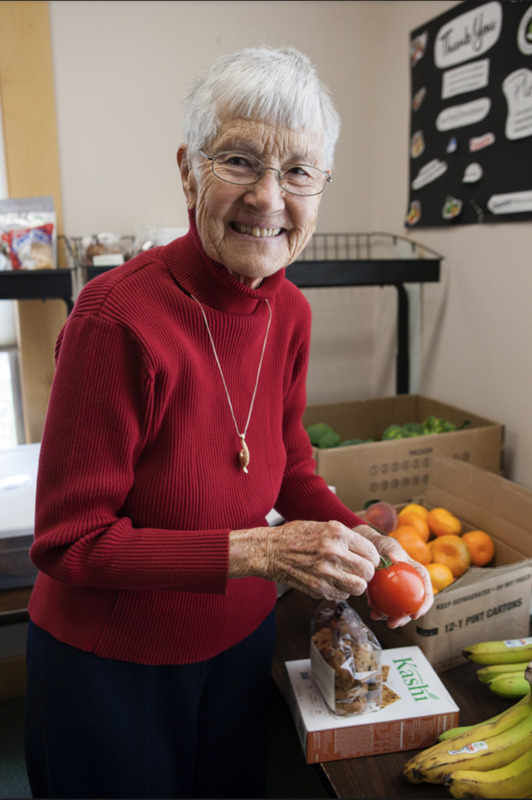 Hole Food Rescue distributes excess food to organizations which serve at-risk residents of Teton County. It's pretty simple, really. Participating food retailers set aside unsellable, yet perfectly edible, food products. Our wonderful volunteers pick up these food donations and get them to local food pantries, shelters, after-school programs, and more. The result: More food security in our community and a drastic reduction in the amount of edible food sent to Bonneville County Landfill (101 miles away). we rescue Excess inventory from local grocers and other food retailers. Then it's redistributed in the community. Hole Food Rescue is a labor of love, and we need all hands on deck — especially yours. Hole Food Rescue was founded in 2013 on the simple principle that we have what we need to change the world if we look in the right places. For our founder, Ali Dunford-Milburn, that meant preventing perfectly edible food from contributing to the alarming amount of landfill waste, and giving it to local organizations that could put it to good use. It's worth a whole lot more to the children, seniors, and families who would otherwise go hungry. Thanks to low overhead, a team of relentless volunteers, and a dedication to making the most of it. For every $1 donated, we are able to deliver more than $5.50 worth of food to someone in need. Thanks to the combined efforts of volunteers, Jackson's business and nonprofit community, and generous donors, Hole Food Rescue is well on its way to collecting more than one million pounds of delicious, wholesome, rescued food. 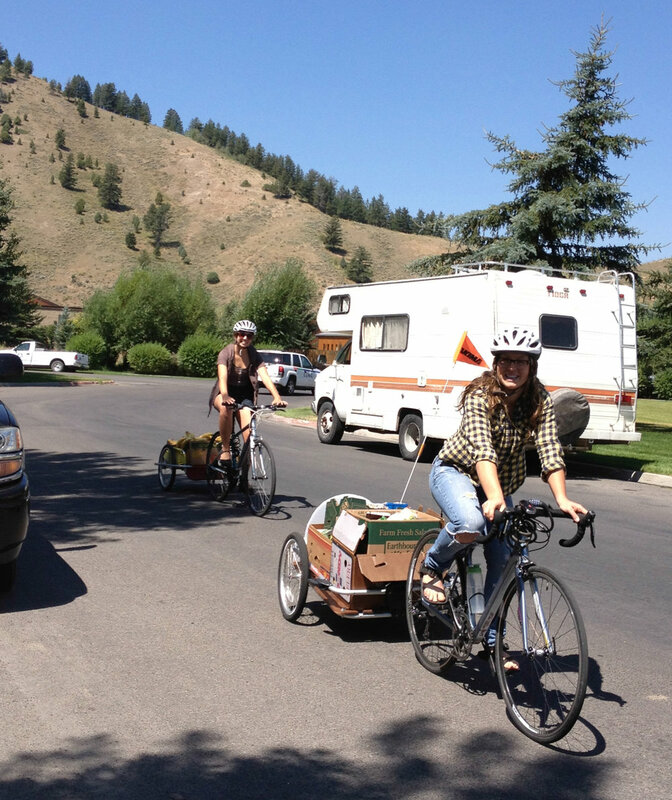 With your help, we can end hunger and unnecessary food waste in Jackson Hole. We also can serve as an example for other communities around the world. Does your business believe in reducing food waste? Take the Teton County Excess Food Assessment to see if Hole Food Rescue can partner with your business to rescue your excess edible food.